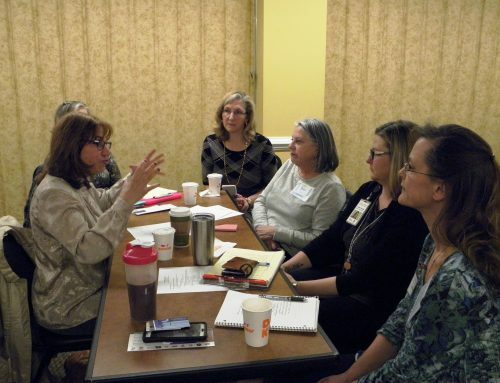 The Member Experience Committee decided it would be a good change to have and Ask YOUR Expert Panel at our Monday Member Meetings. Then maybe alternate with individual member’s presentations in 2019. This first panel started January 7, 2019. 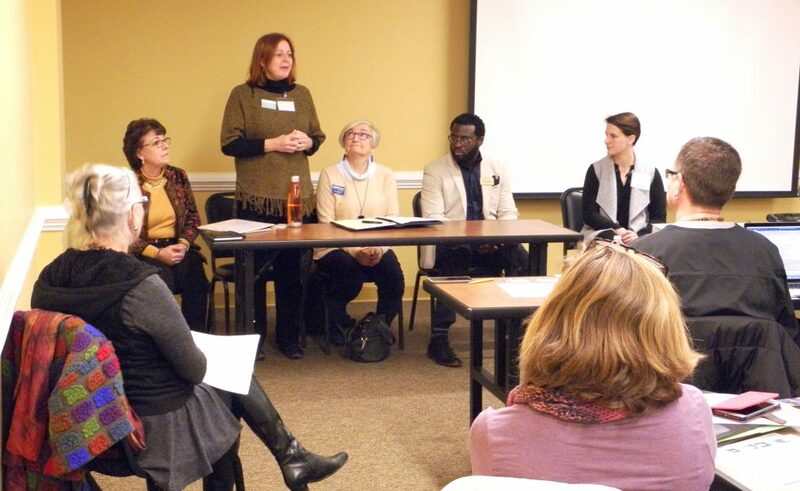 Those on the panel were L to R: Melissa Barnickel, Baygroup Insurance; Michelle Fritsch, Meds MASH, LLC; Lynn Berberich, BrightStar Care of Baltimore City/County; Karl Douglass, BrightView Asst Living Towson; and Alice Young, Esq, Nusinov Smith, Attorneys at Law, LLP. Our facilitator for this Panel was Deborah Bakalich, Senior Care Lifestyles, LLC, (who facilitates the External Education Panels at Balt County Senior Centers and other venues).